PRICES TO SELL! 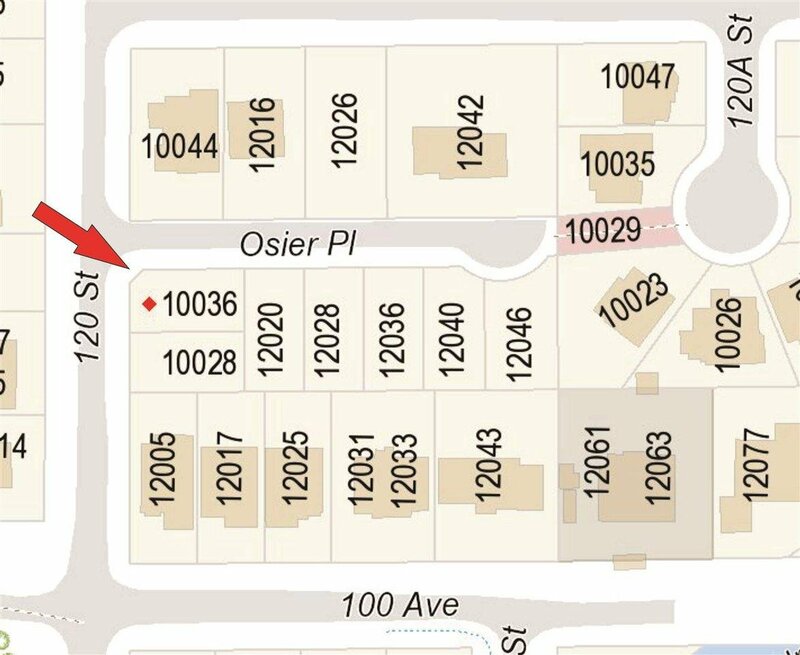 Build your dream home on this square corner 4212 SqFt view lot with 48 feet frontage. This RF zoned west facing lot is ready to build a 2 storey home with basement. Plans are approved by the city of surrey, and the lot is Ready to start building your home.. Call today to make a deal that works for you. All measurement's are approximate, Buyer to verify.